Dixons Carphone - Jobs Expo Dublin, 13th October 2018. We are delighted to have Dixons Carphone join Jobs Expo Dublin this autumn at Croke Park. Their recruitment team will be looking for talented individuals on Saturday 13th October at Croke Park’s Hogan Suite. 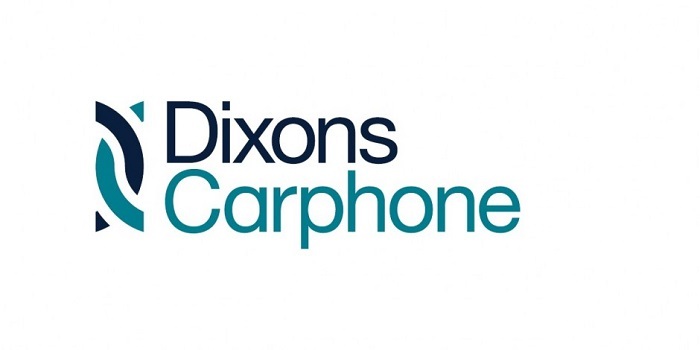 Dixons Carphone is Europe’s number one electrical and telecommunications retailer and services company. The company has more than 40,000 colleagues across nine countries, including the UK and Ireland. Every day, Dixons use their people’s expertise to reach out and help new customers. They’re exploring extraordinary new markets. As a result, they can offer customers the latest technology and the best in class customer service. In Ireland their corporate functions include Finance, HR, Marketing, E-Commerce, Commercial and Commercial Services. These functions support their Retail stores which includes 72 Carphone Warehouse and 16 Curry’s PC World stores nationwide.